Two of the dreamiest dream pop bands around have joined forces to produce this wistful split 7”! 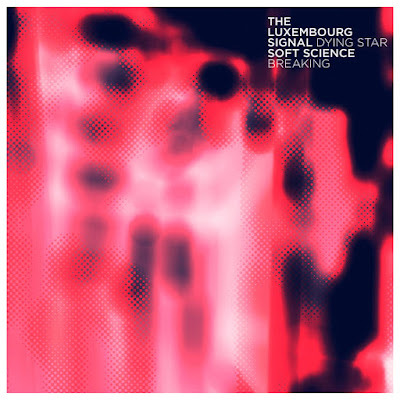 The Luxembourg Signal (ex-Aberdeen, Trembling Blue Stars) brings a stirring remix by Robert Hampson (LOOP/MAIN) of the stand out track Dying Star from their fantastic 2014 self-titled album on Shelflife Records. Soft Science (ex-Holiday Flyer, California Oranges) contributes their first new track since the release of their sophomore album, Detour, titled Breaking and it's filled with vibrant pop hooks from end to end. It's also their first release with new member Tony Cale (English Singles) on drums!